Halloween is hands down my favorite holiday. Now that it&apos;s that time of year again, I&apos;m highly looking forward to all of the "spooktacular" activities to do in the Red Stick! So grab a friend, the kids or a ghostly ghoul and head on over to these Halloween events around town! Lions, tigers, bears in costume, oh my! Trick or treat all at this year&apos;s Boo at theZoo celebration. Kids will love seeing the animals and those in costumes while trick-or-treating at stations located throughout the Baton Rouge Zoo! Wear your best costume and capture the moment at the Safari Snapshot photo booth. Be sure to also wander through the Hay Maze and Boo Den! Four dates only, so don&apos;t miss this year&apos;s Boo at the Zoo, October 18, 19, 25 and 26, 9:30 a.m. - 4 p.m. Regular Zoo admission applies. Pack up the family and head to the Burden Center, located off Essen Lane, for a little crazy, maizy fun at this year&apos;s Corn Maze. 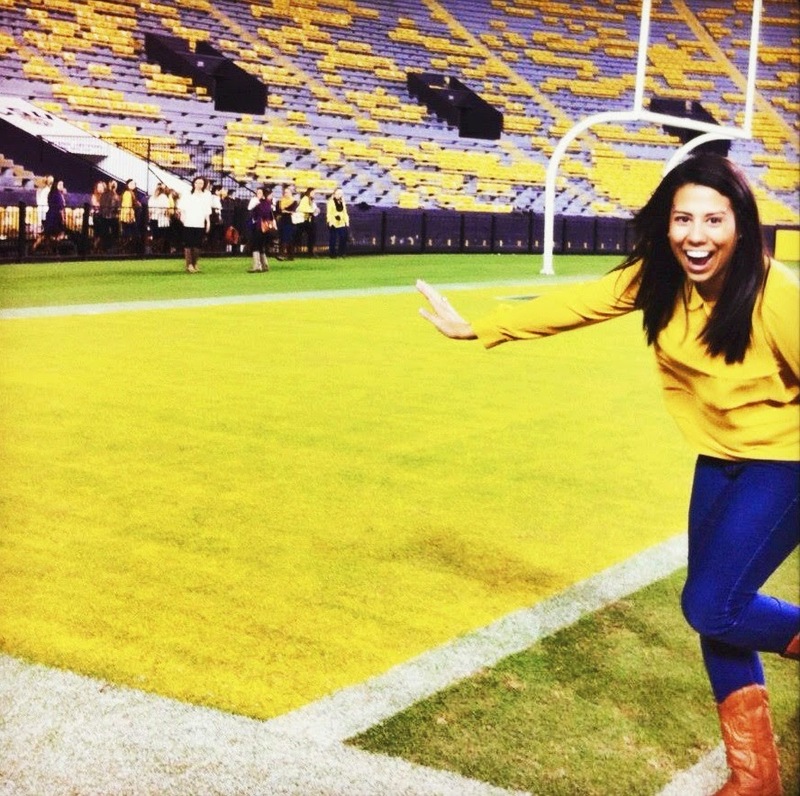 Tour the Corn Maze October 4, 11 and 18 from 4pm - 7pm. 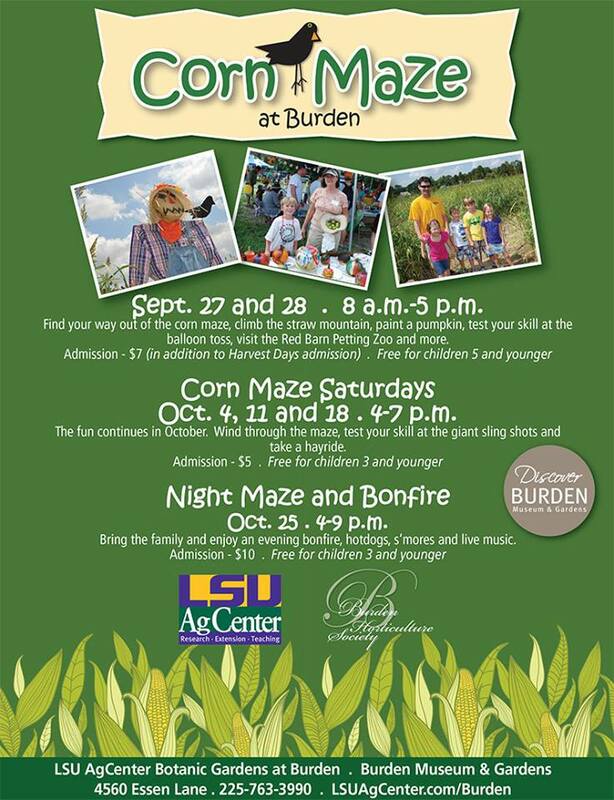 On Saturday, October, 25 make plans to attend the Burden Center&apos;s Night Maze and Bonfire from 4pm - 9pm. Start the evening off with a stroll through the Corn Maze and then warm up by the bonfire while enjoying seasonal treats and listening to Halloween tunes. Join the fun this year at the Old State Capitol&apos;s Castle Creepfest, October 27 from 5 - 8 p.m. The name may sound scary but this event promises to be full of fun. 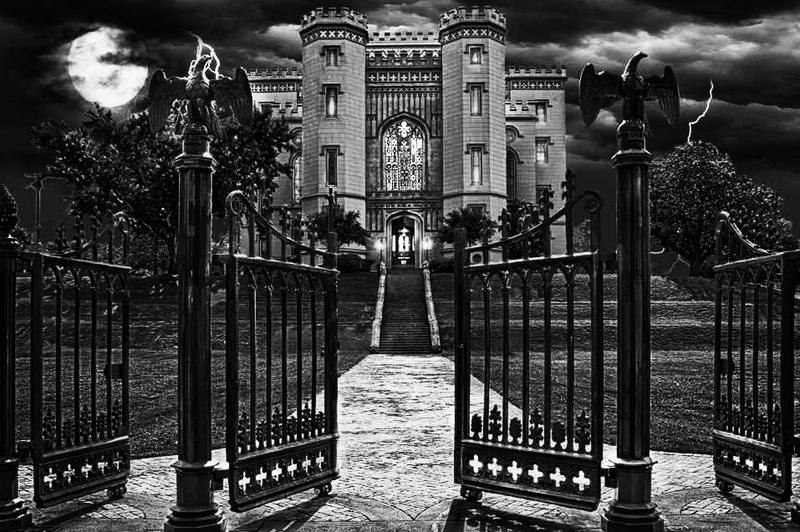 So, dress the kids up and head to downtown Baton Rouge for: face painting, trick or treating, magic shows, a story teller, a mad scientist, demon dungeon tours, games and "The Ghost of the Castle" show! There will also be plenty of food available and don&apos;t forget to bring a canned item, two or more for those less fortunate to be given to the Baton Rouge Food Bank. Admission is $5 for children, and adults are free. 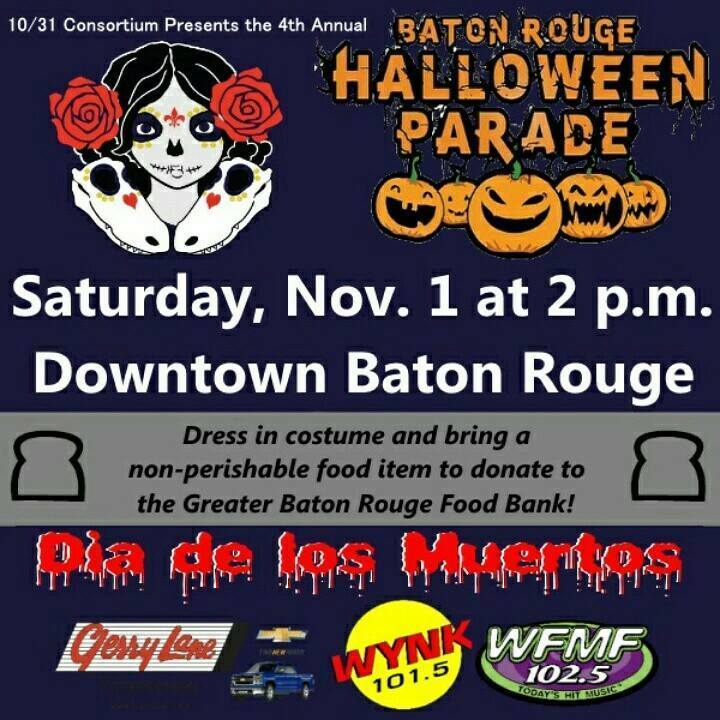 Halloween enthusiasts don&apos;t miss Baton Rouge&apos;s annual Halloween Parade. This merry but not so scary tradition will be held November 1 at 2 p.m. and is great for children of all ages! 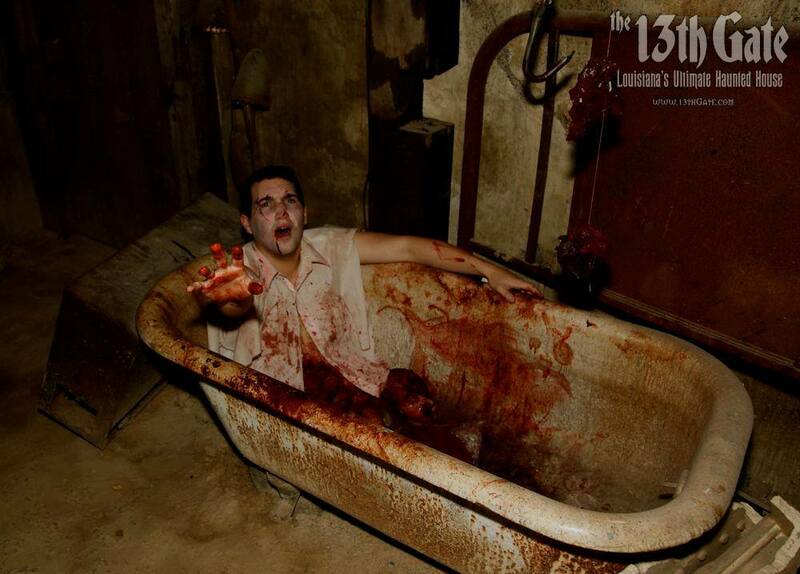 One of America&apos;s top rated haunted attractions, The 13th Gate, invites fear-lovers to the haunting of their lives with over 100 professional actors, 12 special effects makeup and airbrush artists and many costume specialists working together to bring the terrifying show to life each night. Through the first weekend in November, The 13th Gate is opening its haunted doors! For a complete schedule click here. Also be sure to also check out Neocropolis 13! This is the latest haunted creation: a 40,000 Sq. Ft., zombie-infested New Orleans-Style Crypts located next to The 13th Gate! The LSU Rural Life Museum is getting celebrating Halloween this year with Haints, Haunts, and Halloween, October 26 from 3:30pm - 6pm. This family-friendly event is sure to be a hit with the kids with so many activities to enjoy: storytelling featuring "The Ghosts of Windrush", pumpkin decorating, face painting, wagon ride, historic game, refreshments for sales, entertainment provided by Ms. Dorothy and the Shaky Egg Band, and so much more. Admission is $5 per person. Have any events to add? Share what you&apos;ll be going to below!